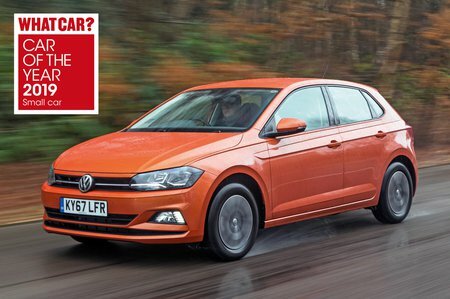 Volkswagen Polo 2.0 TSI GTI 5dr DSG 2019 Review | What Car? What Car? will save you at least £1,401, but our approved dealers could save you even more. The regular Polo GTI is decently equipped, with air conditioning, front and rear parking sensors and 17in alloy wheels all standard. We haven’t sampled the optional 18in wheels to be able to tell you how they affect ride comfort, so as it stands, the only options we’d recommend considering are the Winter Pack (heated seats), climate control and, if you’re nervous about parking, the rear-view camera.